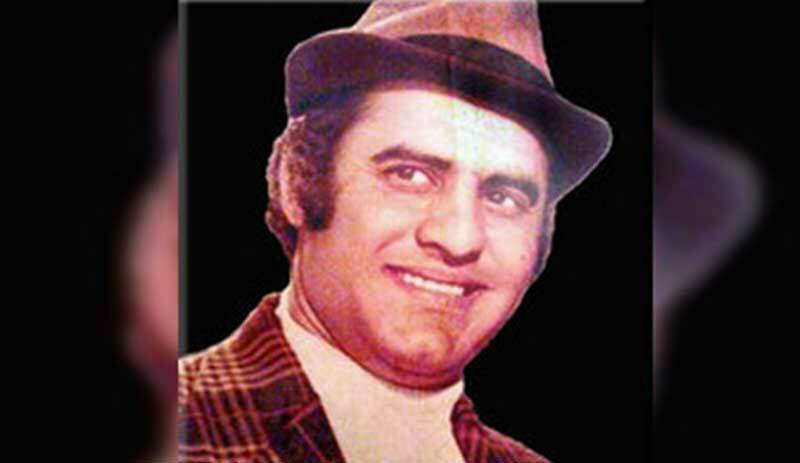 The 43rd death anniversary of famous comedian Munawar Zarif will be observed on April 29. Munawar Zarif was born in Gujranwala in 1940 and later, he shifted to Lahore to show his innatesense of humour and perfect comic timing. During his filmy career, he starred in over 300 Urdu and Punjabi films. His name was a symbol of success for any film in which he performed.